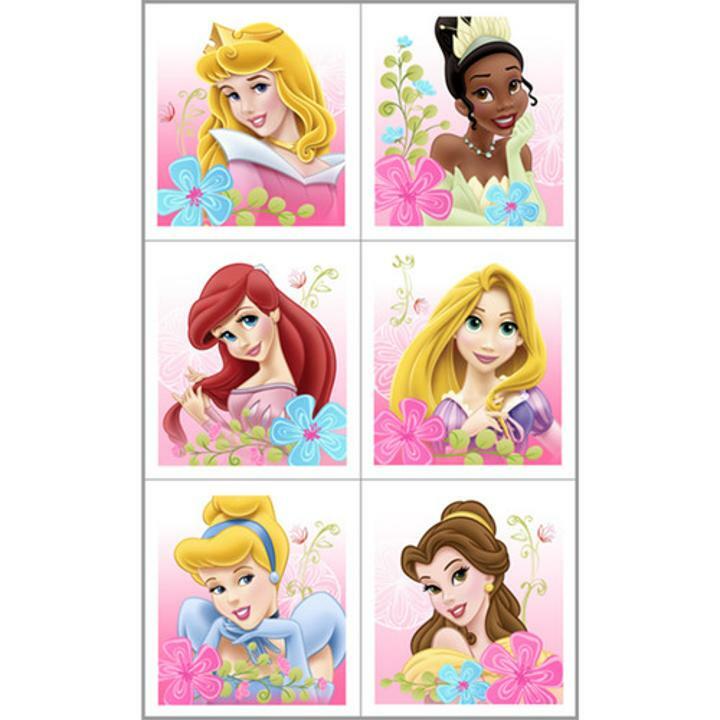 Disney Fanciful Princess party favors bring even more fun to the Fanciful Princess themed birthday party! Each package contains 4 sheets of Disney Princess stickers. Each sheet contains 6 stickers.